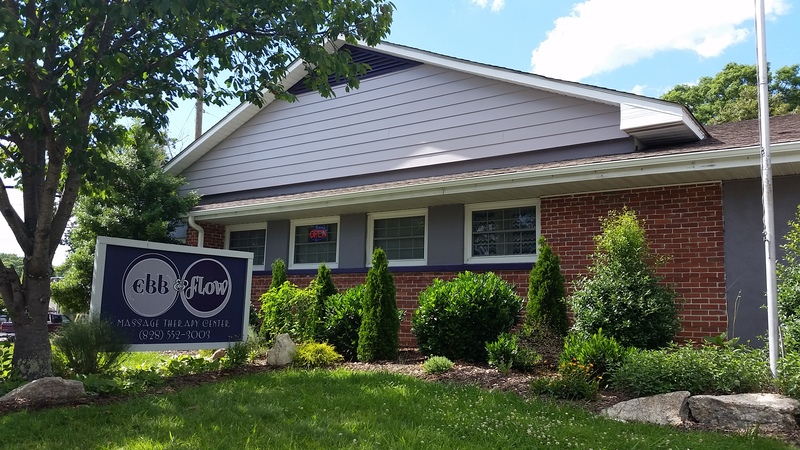 Ebb & Flow Massage Therapy Center is an independent local business in the heart of West Asheville. We are dedicated to our community, which the owners have been part of for many years now. 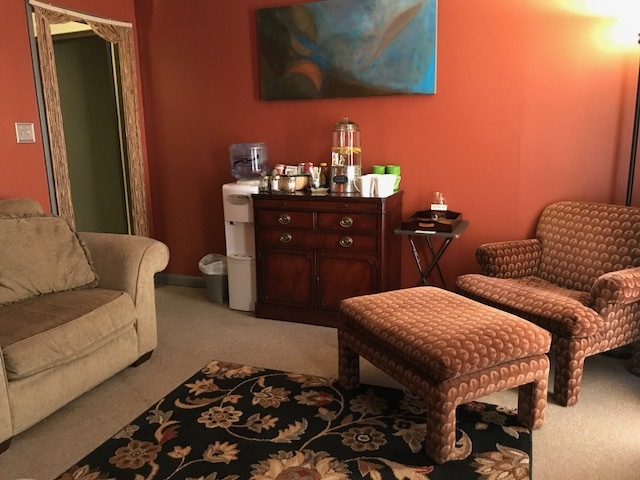 We started this business with the idea of it benefiting everyone involved- the clients, the staff, and the business itself. We strive to have a flow of abundance for all 3 of these parties so everyone who steps through our door has a positive uplifting experience. We believe by having an enjoyable work atmosphere with high pay rates for our staff, they will be inspired to give the best massage possible every time. 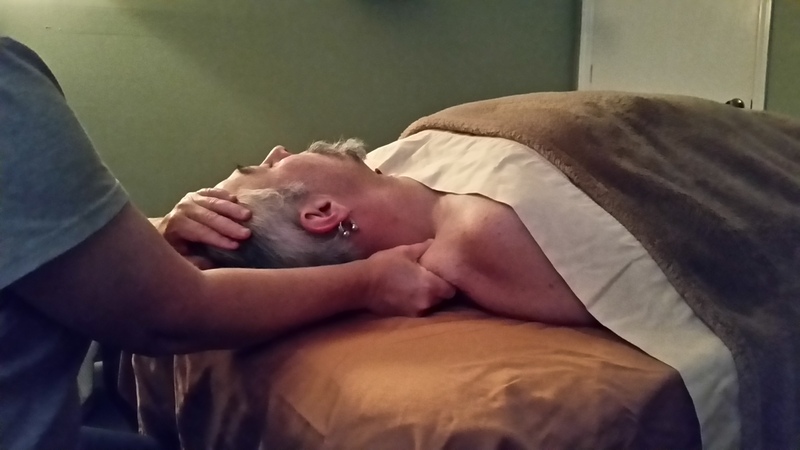 Our clients receive the excellent bodywork they are looking for, and continue to return to us time & again. Everybody wins, and we all share in knowing we are taking care of each other. 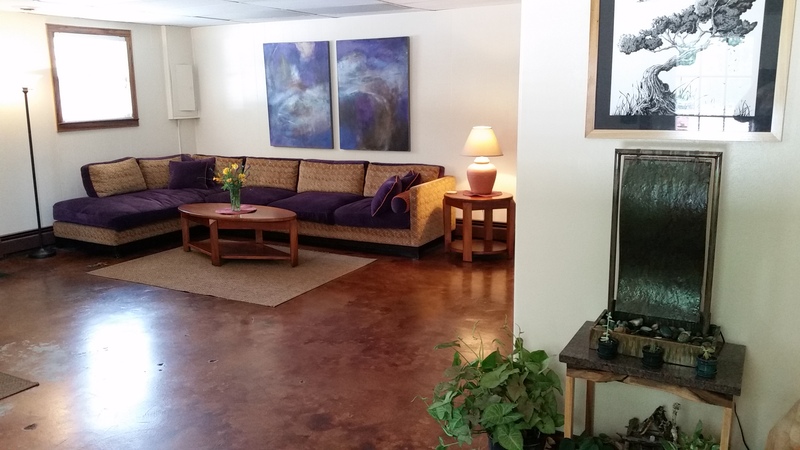 We invite you to step into our lovely massage therapy center and experience our healing hands yourself. Thank you.